- a full Pilates beginners course to work on the entire body, with muscular reinforcement and stretching exercices. 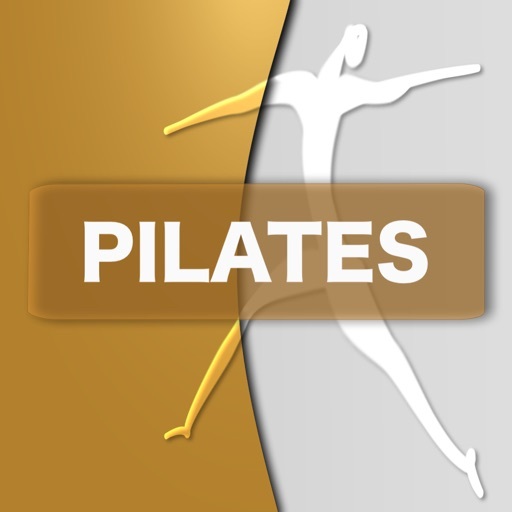 - a theorical presentation of Pilates basics for a quality and safe practice. The movies are filmed in HD video.